All nanosilver® textile products are made of yarns which are enriched with silver molecules and are securely fastened to the fibre. The molecules of silver don’t emit into the environment therefore our products are environmentally friendly and don’t harm human health. Nanosilver® yarns are in the production combined with other functional materials – COOLMAX®, COOLMAX® All Season, Thermo°Cool™, Lycra and Bio Cotton. Individual products are labelled accordingly to their material structure, on the website and on related material tags. Different combinations of materials are intended for different uses. Thanks to silver molecules all products acquire antibacterial properties. Antibacterial properties of molecules of silver, that are bonded to the yarn, are making nanosilver® clothes befitting to be worn as the first layer - directly on your body. 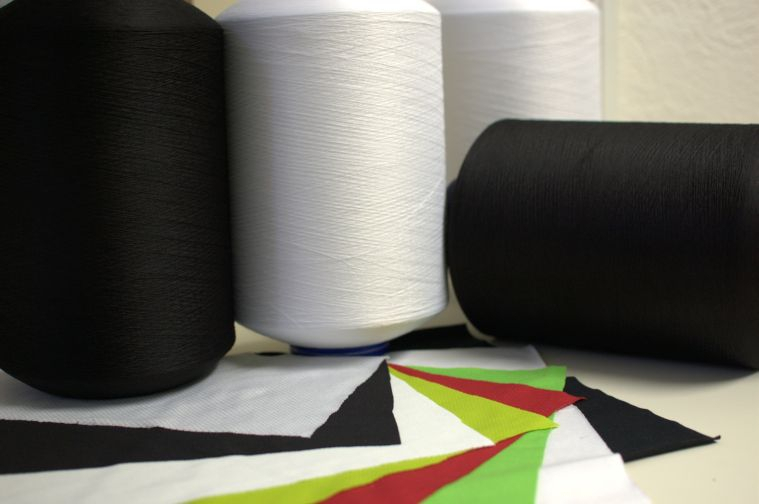 These yarns are designed to allow continuous use without any foul odours. This material is firm even when pulled and resistive against galling. This durability increases by approximately 20% when the material is wet. It is suitable for the products which are strained and must be washed very often. The products are pleasant to touch and are able to absorb large amount of moisture, e.g. sweat. Organic cotton is grown without the use of any synthetic agricultural chemicals such as pesticides or fertilizers. It is softer to touch because its fibres are intact with any chemical which are normally used during growing and processing of cotton. You will not find any chemical odours in our products because formaldehyde is not used during the processing. It is more sensitive to skin and it is suitable for allergic people. It doesn´t contain any chemicals and it is more breathable. Silver molecules are bonded onto the polyester fibre. Silver is well-known for its antibacterial properties – it can eliminate bacteria which are in sweat and are the odour-producers. As soon as products dry, they do not smell. Our products can be continuously worn for several days without washing because our products suppress foul odours. However, this process can´t be repeated forever and it is desirable to wash these products when needed. Our products are save to wash in a way it is stated on the label. Lycra® improves the elasticity of materials. 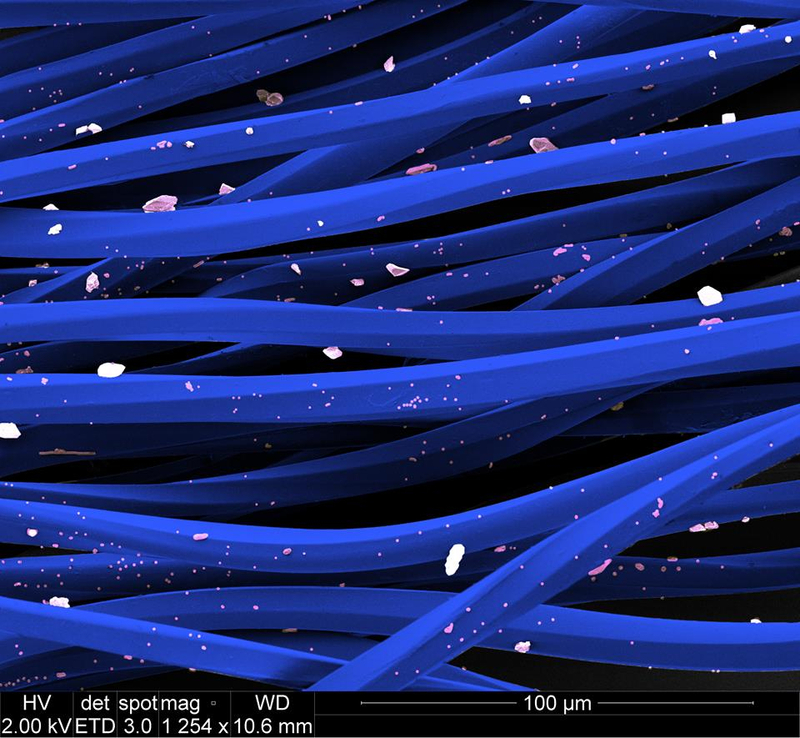 These fibres can be extended up to eight times its length. Classic clothing material is a cardinal line of nanosilver® clothing for universal use. It is popular for comfortable cotton touch, flexibility and colour fastness. It is suitable for everyday wear as well as for training load. Profiled fibres drain moisture and sweat to larger surface of the material therefore the moisture evaporates fast. Products dry more quickly and are able to make better thermal exchange which is perfect to support pulse and improves physical exercise. Clothing made of Dakar material is suitable for sports and casual wear from warm to extremely hot days. For quick ventilation and cooling of the body we have added COOLMAX® fiber. These products were tested by riders on the rally-raid Dakar. The fibres are composed from hollow and channel fibres. These channels are used to drain sweat and moisture away more efficiently than with common cylindrical fibre. The sweat is drained away onto polyester fibre surface from where it evaporates and the clothes can dry fast. The hollow fibre is able to hold the air within and it works as an isolation. Connecting these two functions we can reach dry and warm feeling. Clothing made of Himalayas material is a line of thermal nanosilver® clothing for cold or freezing conditions and for moderate to extreme physical exercise. Thermo°Cool™ keeps the body warm and dry thanks to channel fibres, which remove a high amount of perspiration from the body onto the fabric surface and the next layer where it evaporates. This material has been tested in the Himalayas to Cho Oyu and Lhotse at altitudes above 8000 MASL.